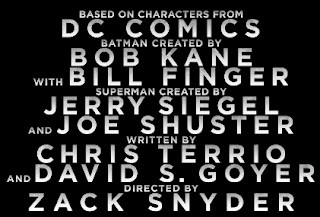 Oh yeah, as a side-note, did anyone notice that in the movie poster-style credits they are giving BILL FINGER his due as co-creator? How cool is that?! !